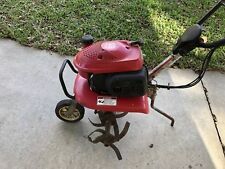 Craftsman 6 HP 17" Path Rototiller Tiller FRONT COVER ~ Ships FREE! Vintage MERRY TILLER Roto Tiller FLANGE SIGN~Nice Original Dealer Advertising! 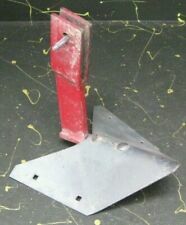 Mantis Rototiller Cultivator 7225-15-03 EXHAUST MUFFLER ~ Ships FREE!